If you stick cotton swabs inside your ears, you’re using them wrong. 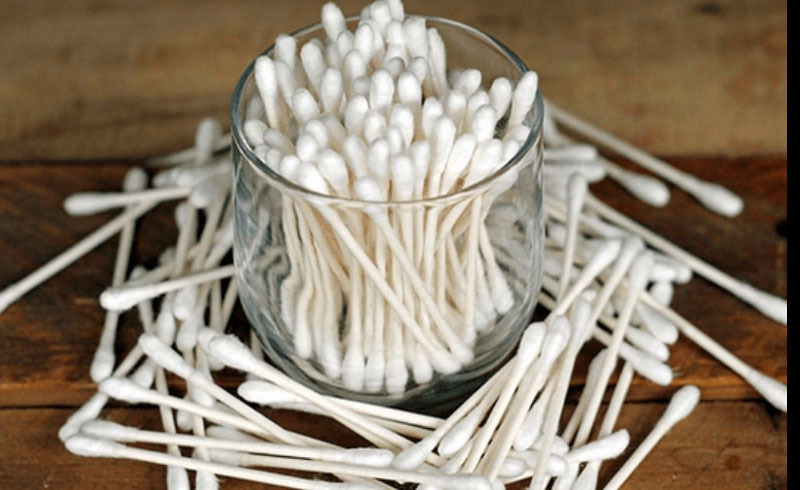 Despite being perfectly-sized to slide inside your ear canal, cotton swabs are never meant to go deeper than the outermost part of your ear, and if they do they could inflict serious damage on your hearing. That doesn’t mean they’re not worth having in your home: From beauty, to chores, to arts and crafts, here are some smart—and safe—uses for the hygiene products. When it comes to cleaning precious items like jewelry, cotton swabs are the right tools for the job. The cotton ends are gentle enough to handle valuable materials and make them look brand new. After soaking your jewelry in a cleaning solution, rub it gently with your fingers and use a cotton swab to clean out the detailed areas. 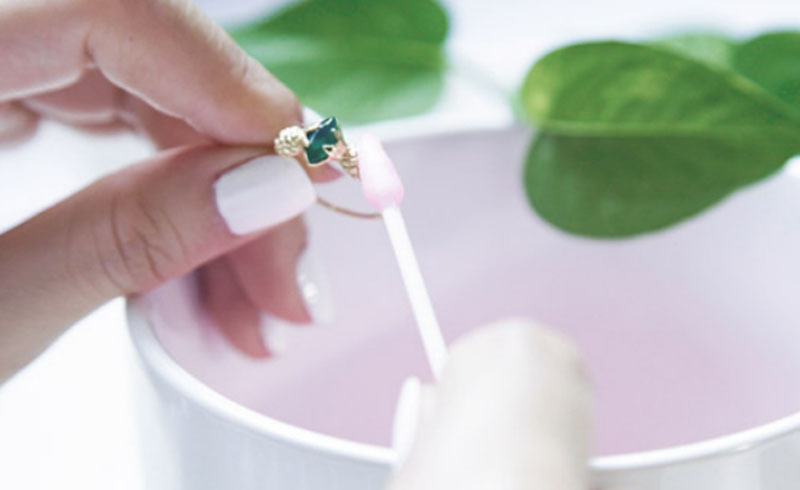 Rinse it and set it out to dry before returning it to your jewelry box—or your finger. Get in touch with your inner Yayoi Kusama and break out the cotton swabs for your next art project. 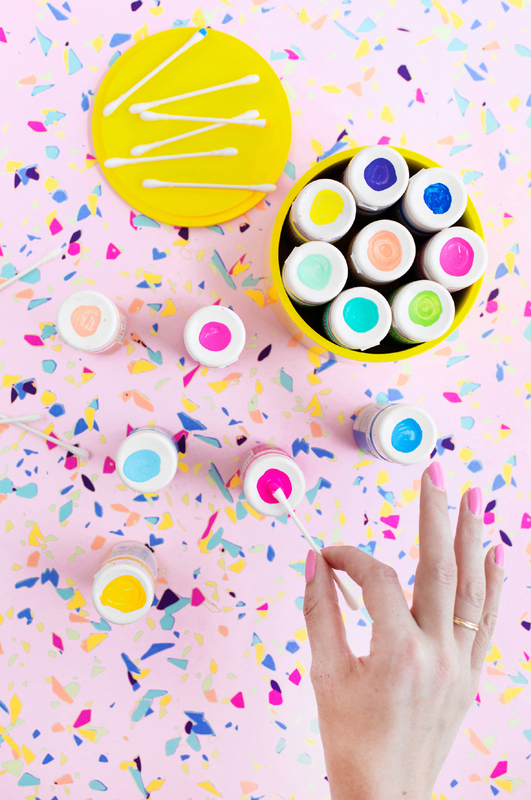 Whether you're painting polka dots on a mug, birthday card, or bedroom wall, start by selecting paint in the color you want to work with. 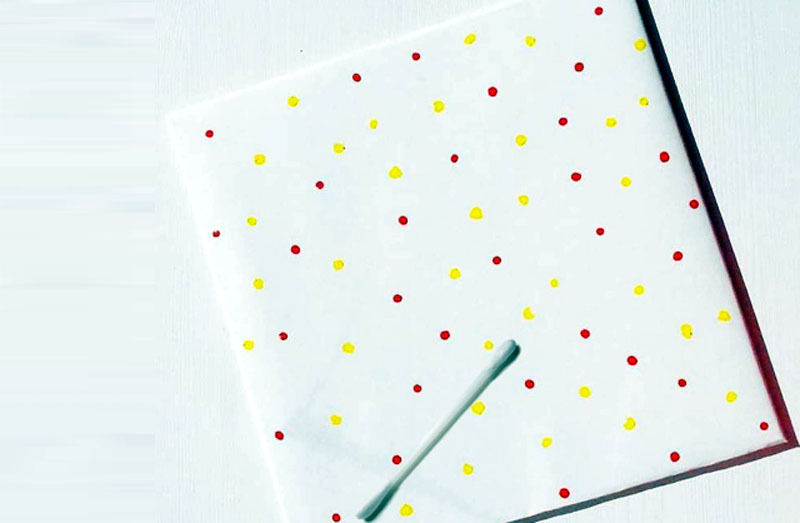 Using cotton swabs in place of a paintbrush, you can create a pattern of tiny, even dots on any surface. Once the project is complete, toss your swabs away instead spending extra time washing art supplies. The nooks and crannies of your computer's keyboard and the edges of your phone case—a.k.a surfaces you touch everyday—are magnets for dirt. If you can’t remember the last time you cleaned your electronics, set aside time to sanitize them with cotton swabs as soon as possible. Cotton swabs are designed to clean delicate parts of your skin, which makes them perfect for cleaning expensive personal devices. They’re also the right size for reaching the tight corners where years' worth of dust and grime like to hide. Just soak the cotton ends in rubbing alcohol before you begin your cleaning spree. Tall candles last a long time, but they also become difficult to light toward the end of their lifespan. If you don’t have a grill lighter or extra-long matches at home, you can use a cotton swab to light a hard-to-reach wick. 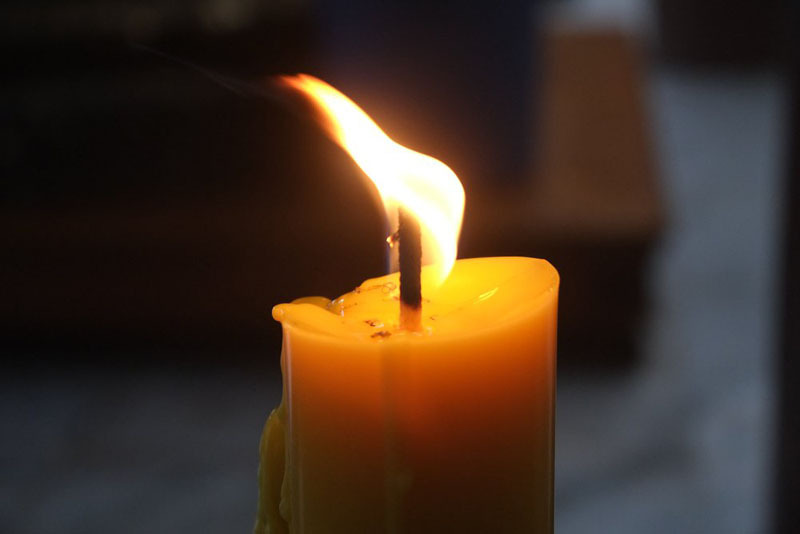 Soak one end in alcohol before carefully lighting it with a match or lighter and then dip it into the candle holder. Make sure you have cup of water nearby so you can extinguish it quickly. Chipped paint on your walls or furniture is no reason to break out your paint brushes. If you already have paint in the matching color at home, all you need is a cotton swab to apply it. Cotton swabs are especially convenient for those smaller home touch-ups you’ve been putting off for months. Before paying someone to detail your car's interior, see what you can do with a pack of cotton swabs. 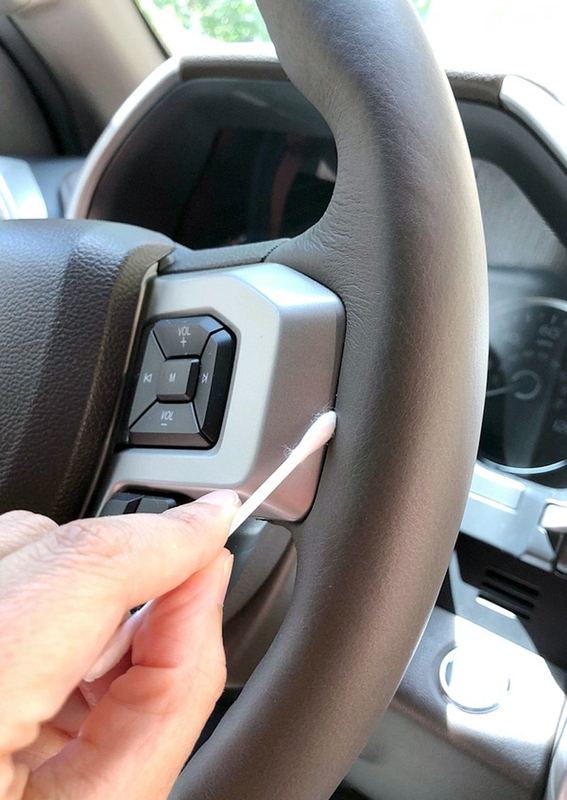 After clearing your vehicle of any trash or junk, you can use cotton swabs and cleaning liquid to tackle those areas that are often neglected, like cup holders, the seams in your steering wheel, and the cracks in your seats. For dirty car floors, you’ll need to use a vacuum cleaner. A few bad scuff marks may be enough to convince you never to wear nice shoes outside again. But even when they're on patent leather, most unsightly scratches can be erased. Just soak the end of a cotton swab in nail polish remover and gently scrub the damaged area with it. Follow that up by covering the same area with either baby powder or petroleum jelly, in order to protect the material itself. It shouldn’t take long for your shoes to look smooth, shiny, and ready for your next formal event. Not every color touch-up warrants a trip to the hairdresser. If you notice a few stray undyed hairs messing up your newly-colored ‘do, you can take care of them with some cotton swabs and a touch-up kit. 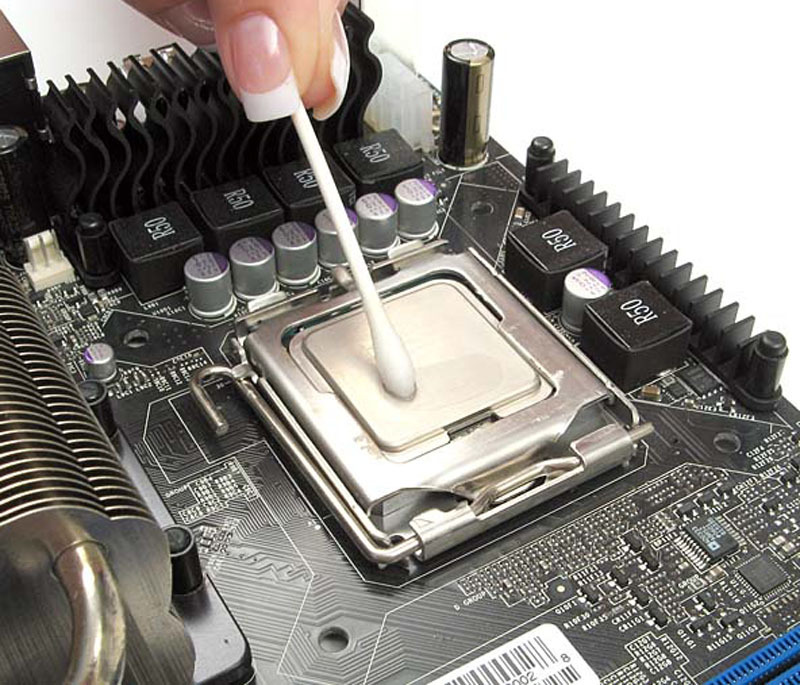 Once you’ve applied the colorant to the swab, carefully brush it over the strand, wait 10 minutes, and rinse it out. Using a cotton swab gives you enough control to dye one strand at a time without touching the surrounding hair. Many jackets have been thrown away due to a stuck zipper. If the zipper on your favorite piece of clothing won’t budge, see what a little lubricant can do. Apply petroleum jelly, soap, olive oil, or something similar to the problem area with a cotton swab and gently tug at it until the snag loosens. The complex beauty routine you enjoy every morning becomes a lot less appealing when you’re away from home. 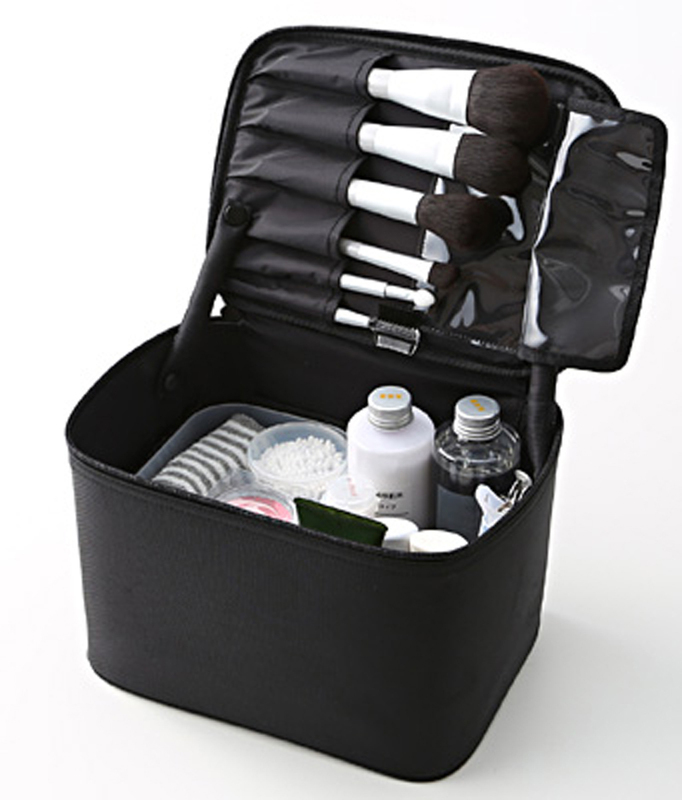 Give yourself some extra room in your travel bag by preparing a scaled-down beauty kit. Instead of packing your eyeshadow palette, apply your eye makeup to the ends of cotton swabs instead and store them in a plastic bag. Once you’ve reached your destination, just pull out the swabs, swipe them over your eyelids, and toss them out when you're done. This trick also works with lip gloss and perfume.